​Are you tired of the same old catering services? Looking for something different for your next catered affair? At Fire & Rice, we can make your next party an event to remember. Say goodbye to the dishes we’ve all seen a hundred times – Fire & Rice parties are unique, fun, exciting and delicious! ​Looking for an Exciting Catering Alternative for Your Next Party or Event? 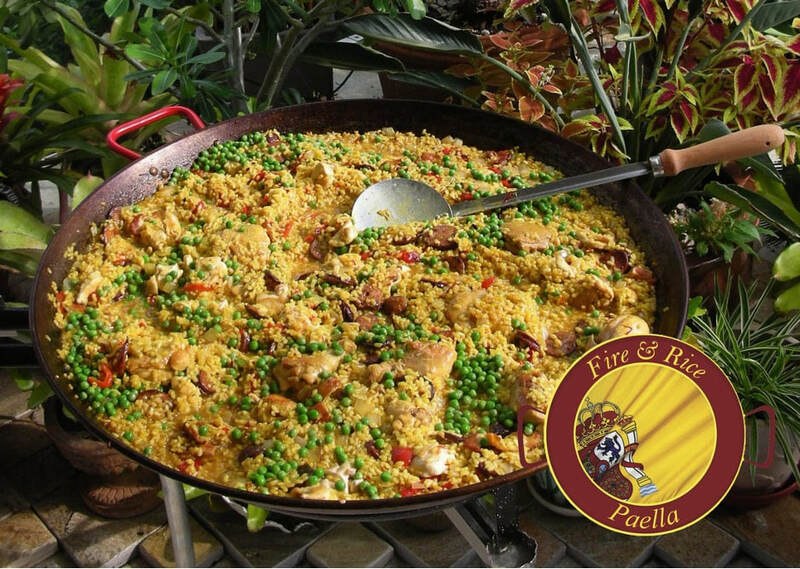 Fire & Rice is more than just a Naples’ catering company, it’s the ultimate paella experience! From the moment guests arrive, they’ll feel the energy and excitement during the food preparation, and when they taste our paella, it will exceed every expectation. 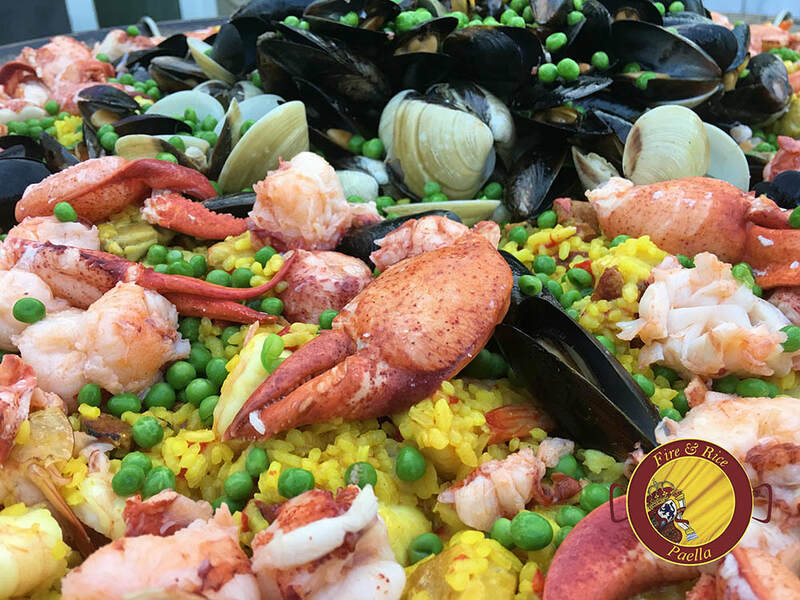 Our Fire & Rice team prepares our award-winning paella out for everyone to see, creating an energized atmosphere for parties and events in Naples and Southwest Florida that people get excited about. Paella is a dish to be shared, and the communal dining concept brings everyone together, making for a joyous and momentous occasion for all. The Fire & Rice team creates every dish with enthusiasm and expertise, using only the finest ingredients and a traditional process dating back to 16th-century Spain. Even before your guests take their first bite, the beauty and delicate aroma of our paella will delight their senses. You want your guests to have a fantastic time at your event, and we want your experience to be exceptional. 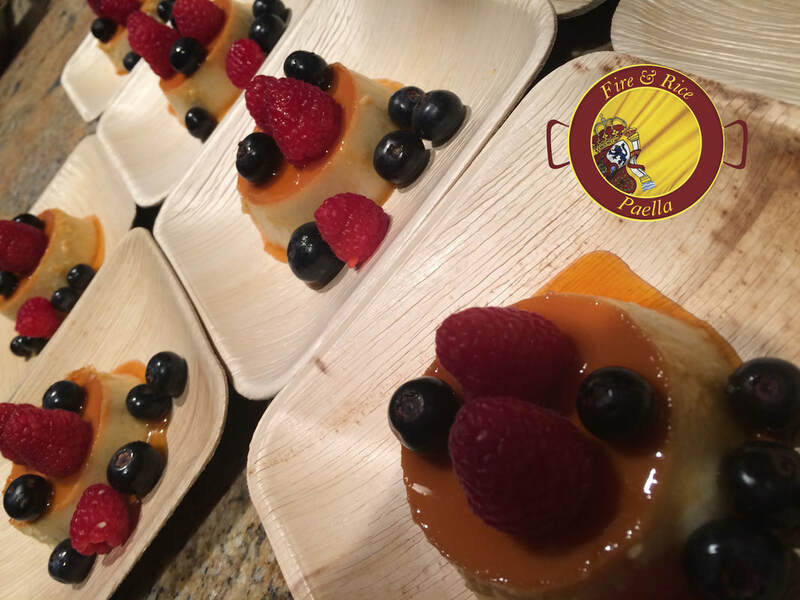 At your Fire & Rice party, guests will delight in the magnificent original flavors of paella and tapas, with chicken, sausage, seafood and vegan options available. As part of the process, your guests watch the paella preparation and come together for a communal dining experience they’ve never encountered before, bringing warmth and energy to your next party or event. At Fire & Rice, we also make the catering process easy for you. Just book the party, and we take care of the rest. We provide they plates, utensils, napkins and everything required to cook and serve your guests. And while we use only the finest ingredients, Fire & Rice parties are affordable. Chef Paul, owner of Fire & Rice, wants to make sure everyone can host a Fire & Rice party and enjoy everything this authentic paella experience has to offer.